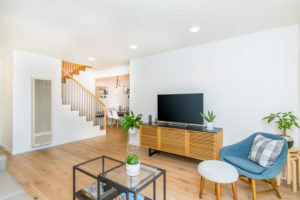 Sunny and bright two-story townhouse style condo with fab exclusive front patio and updates galore! 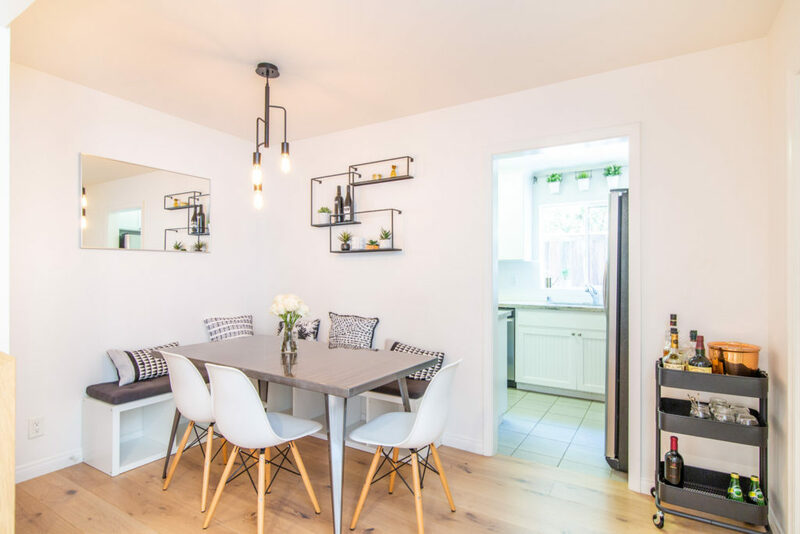 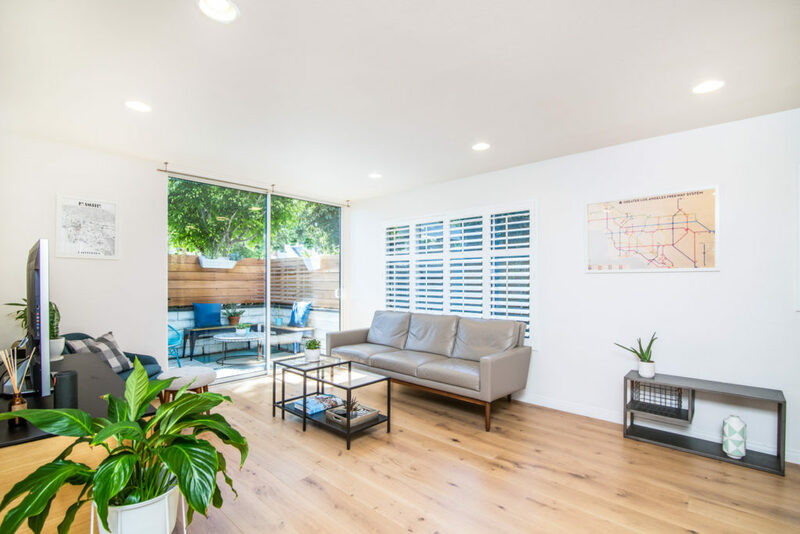 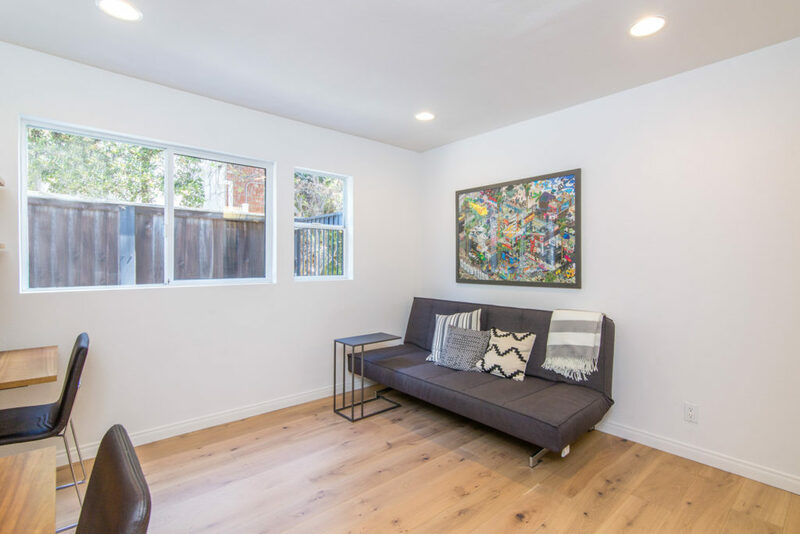 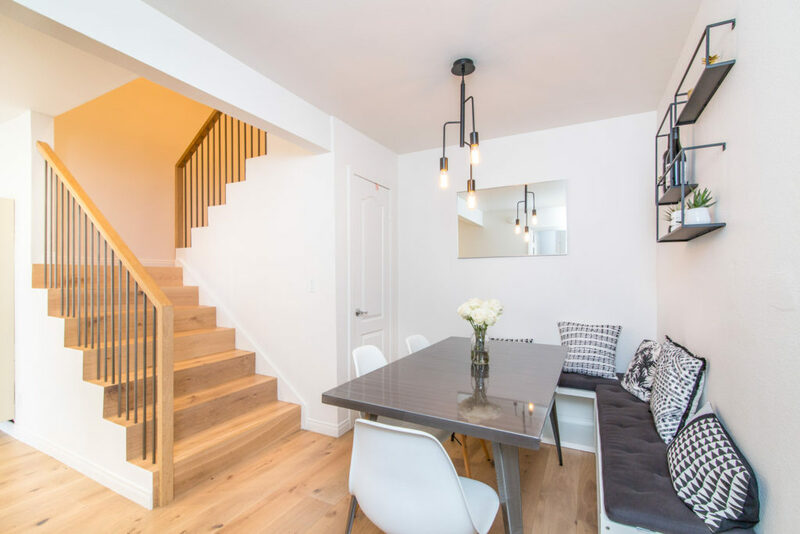 This gem of a home has newly installed wide-plank wood flooring throughout and was extensively updated. 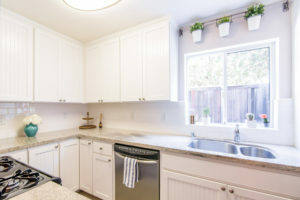 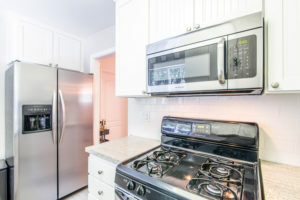 Homey kitchen with white cabinetry, attractive granite counters, and stainless steel appliances. 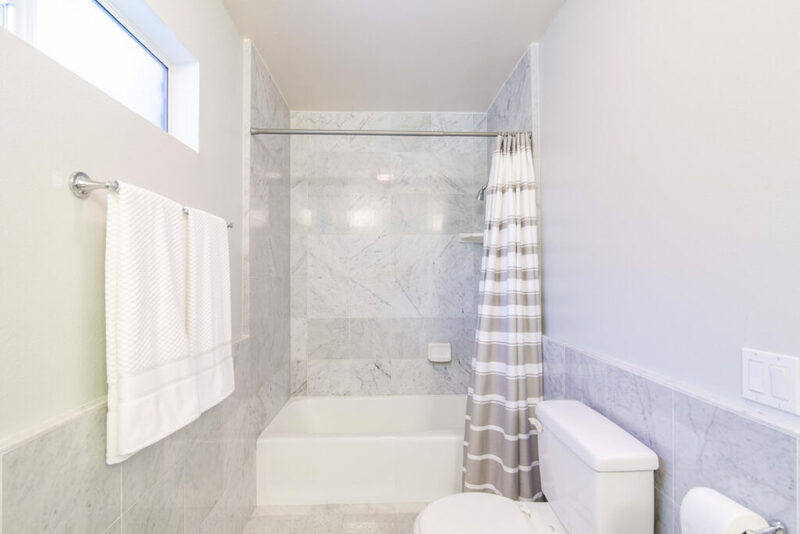 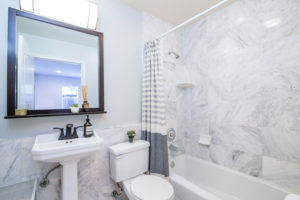 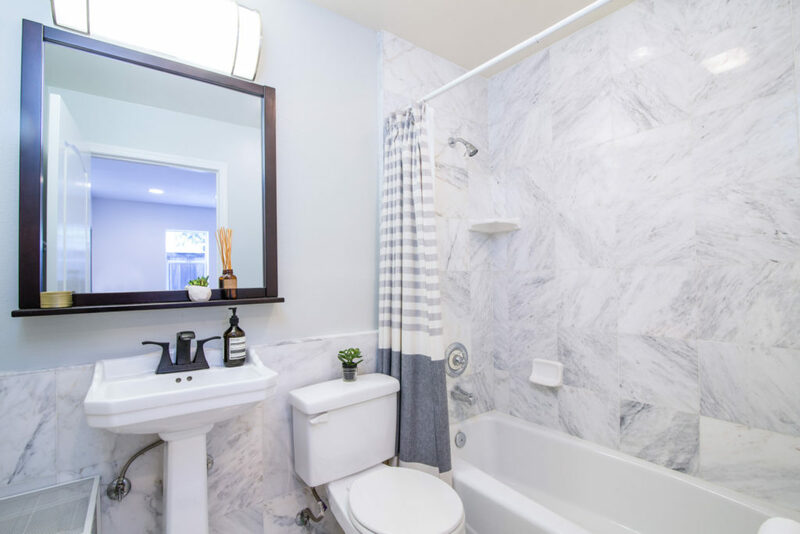 First-floor guest bedroom with en-suite bath – complete with marble tile and pedestal sink. Upstairs master suite with great closet space, large marble-finished master bath with dual sinks. 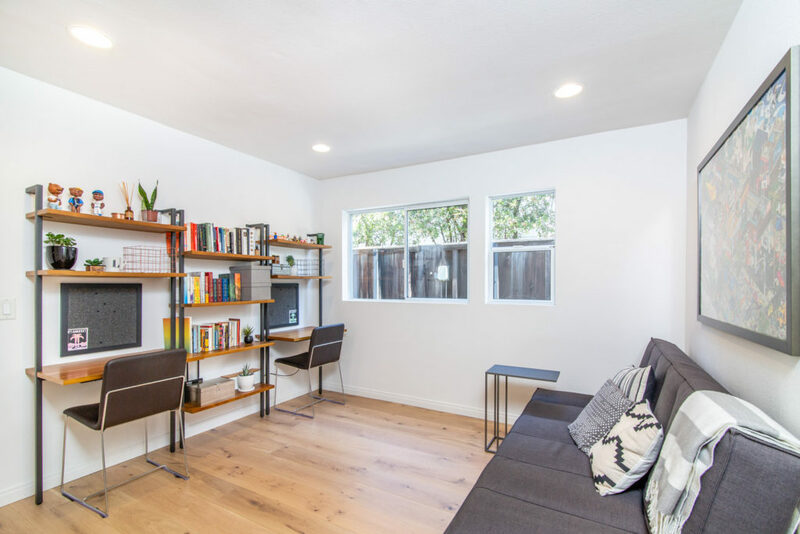 Inside laundry, 2-car side-by-side parking, extra storage. 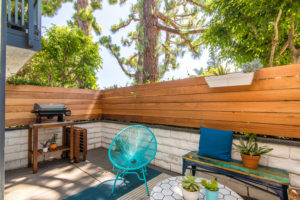 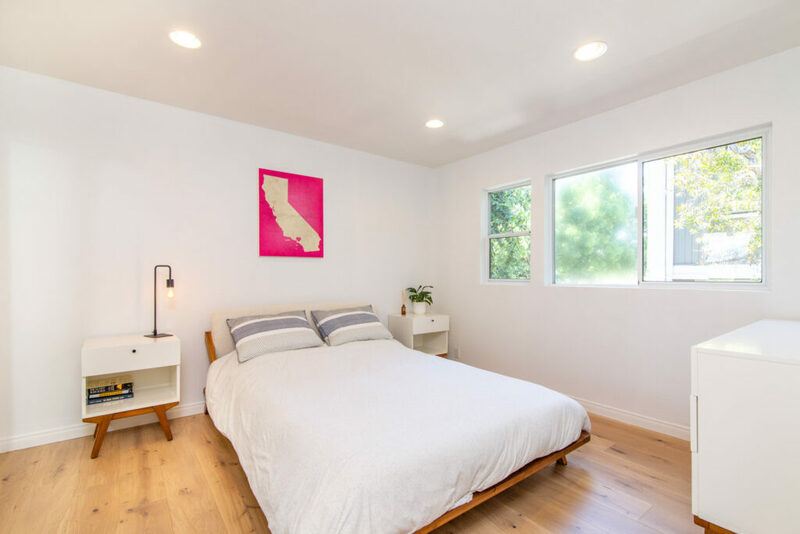 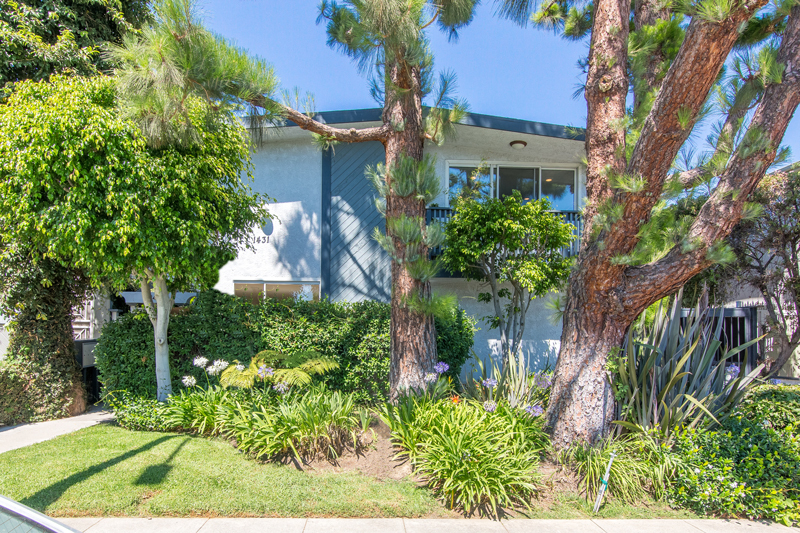 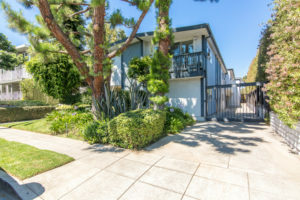 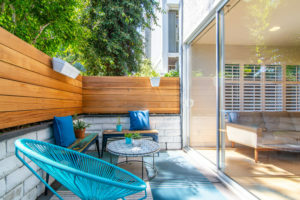 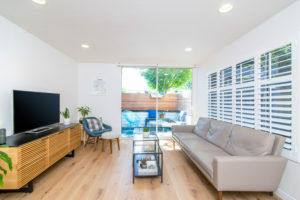 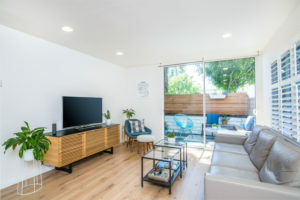 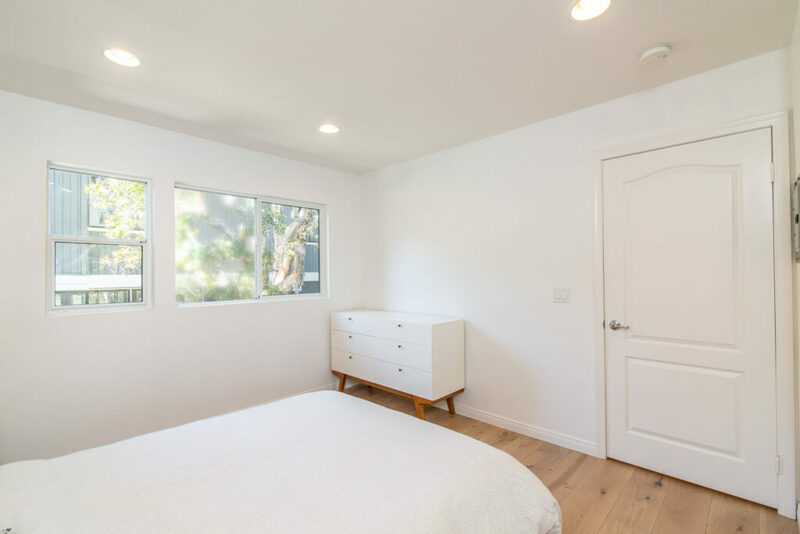 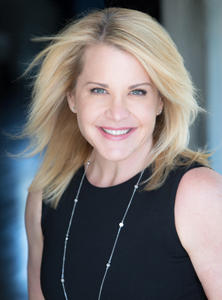 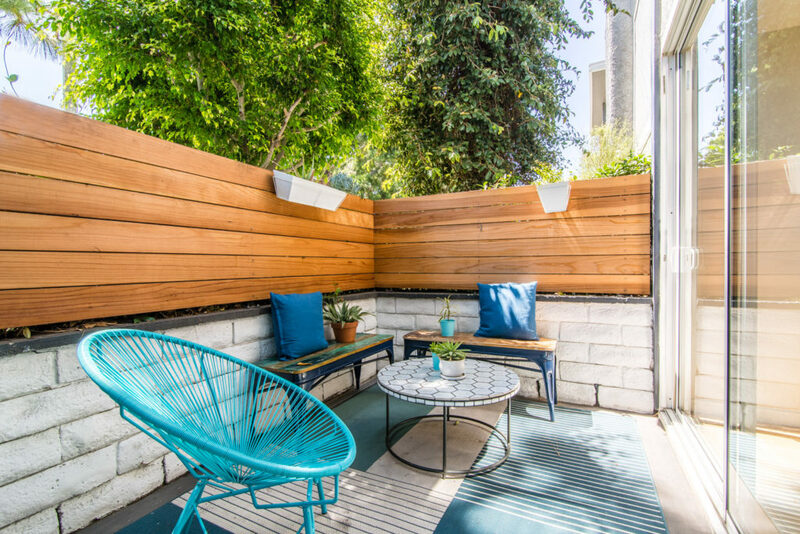 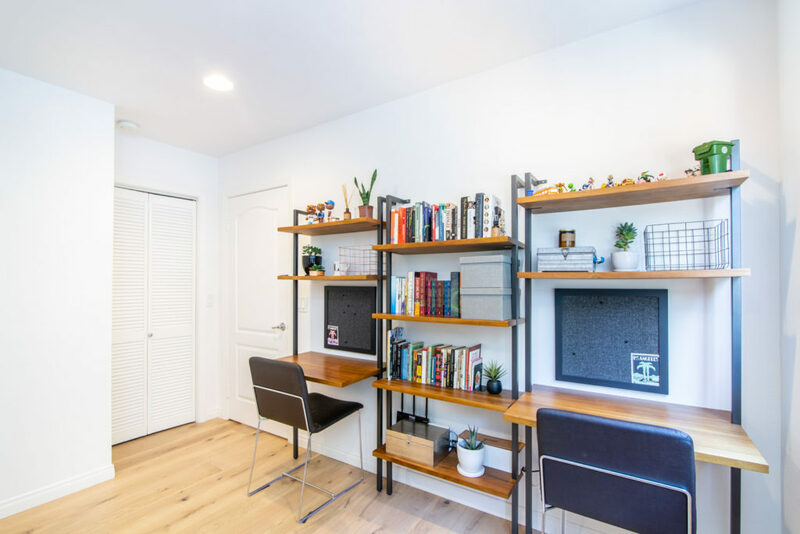 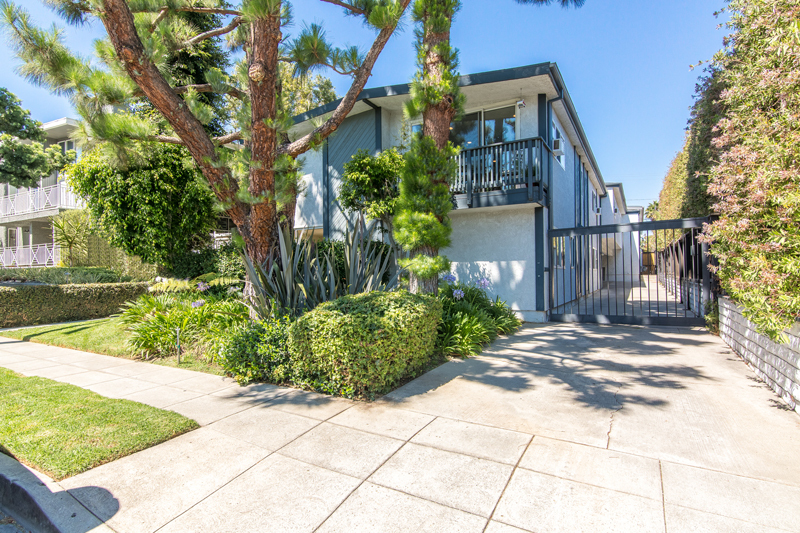 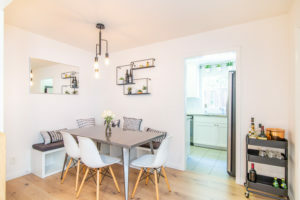 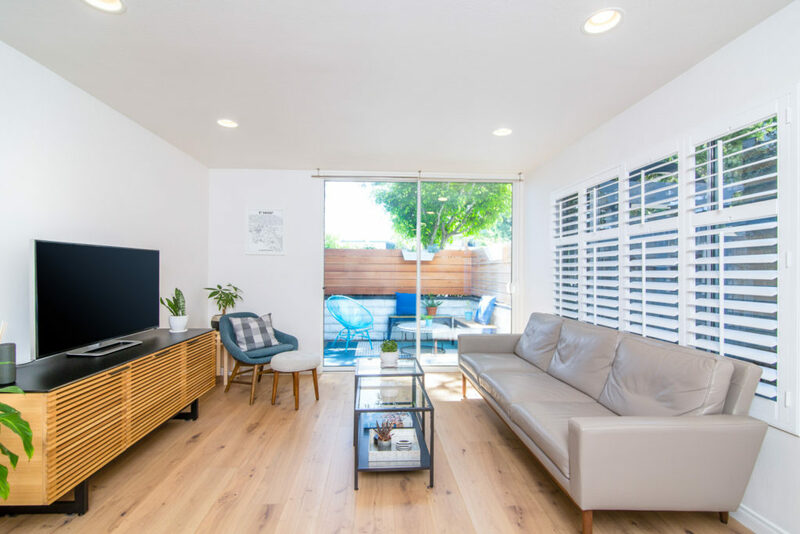 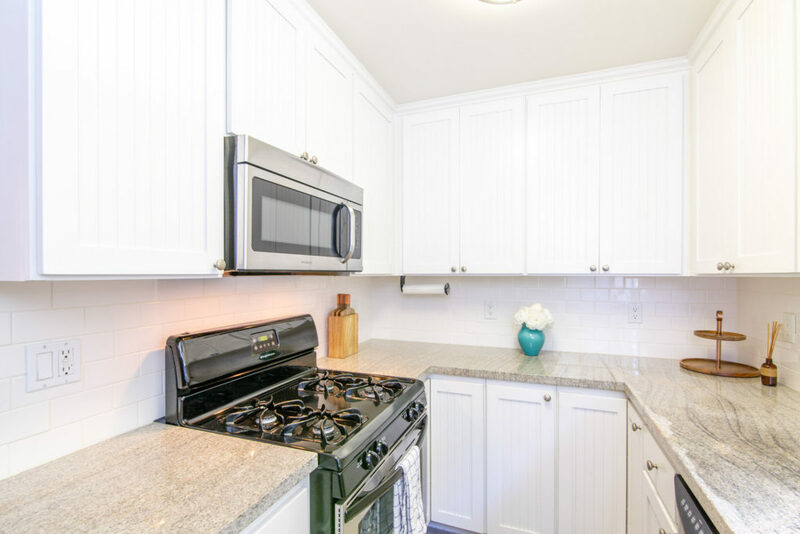 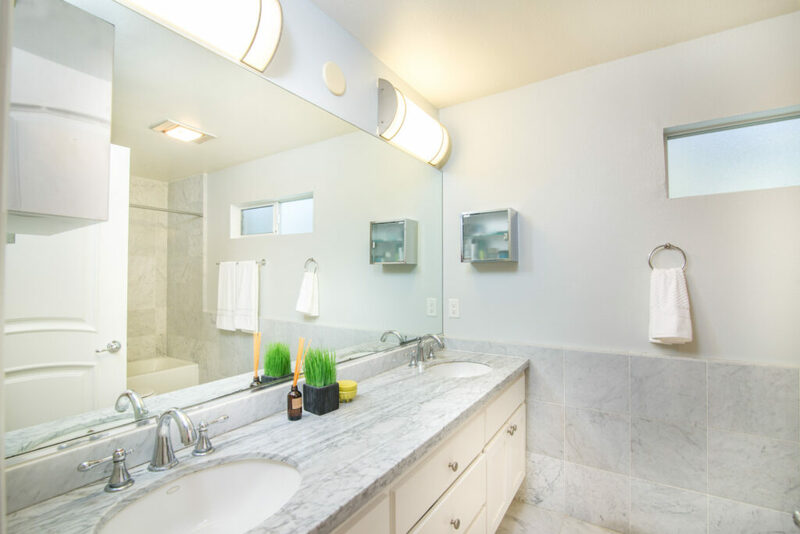 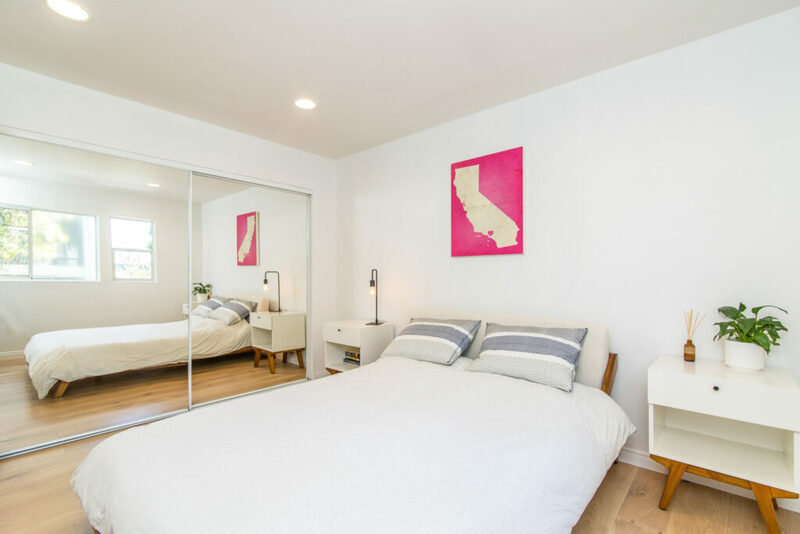 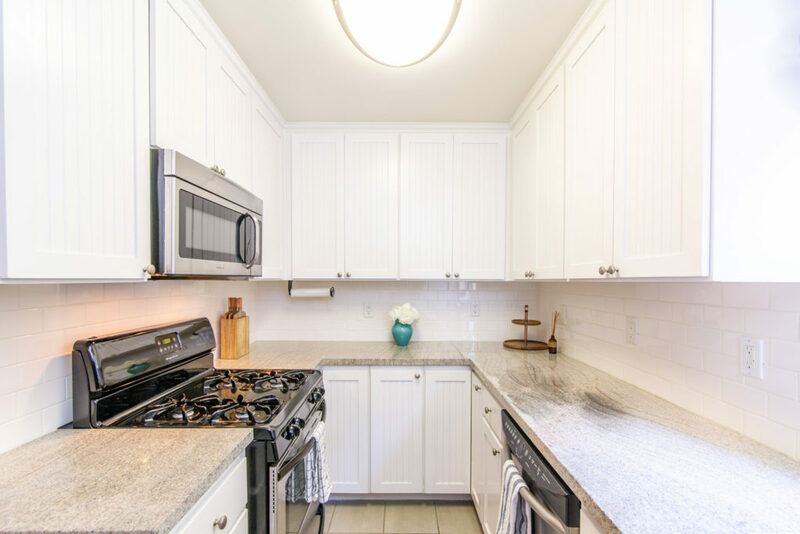 Located in great Santa Monica area close to shops, restaurants and more!